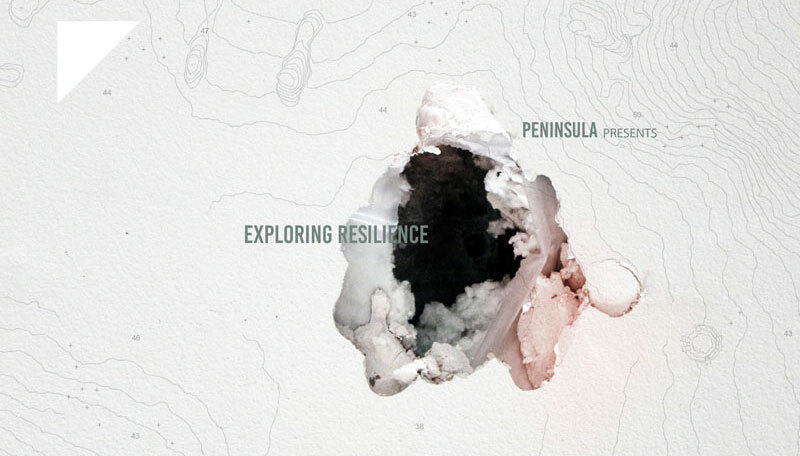 Exploring Resilience, hosted by MILA Kunstgalerie, presents the result of a reflection on the topic of resilience carried out at PeninsulaLab during February and March 2015. PeninsulaLab is a space dedicated to experimentation within the non-profit cultural association Peninsula, a multidisciplinary platform for cultural exchange based in Berlin. Exploring Resilience starts from the notion of resilience – the capacity of a system to overcome a change – as a trait feature proper to an artist, both in terms of creative thinking as in his or her relationship with the everyday, such as the ability to imagine other possibilities and realities. Exploring Resilience unfolds this notionas a trigger of a constant and fecund enrichment process in which art finds an ideal place to question itself and operate by exploring the different connotations of this term. This includes its urban, social, biological and psychological dimensions. Over the course of Berlin’s Gallery Weekend 2015, Exploring Resilience takes shape in a dialogical space in which the reflections shared within PeninsulaLab combine with the impulses brought by external actants, including psychologists, architects, political experts and scientists. In this context, the topic of resilience follows the thematic line that characterizes Peninsula: the concept of Third Culture as “Third Space”, an idea of culture that rebuilds and rewrites itself constantly beyond cultural legacies and national geopolitical boundaries.